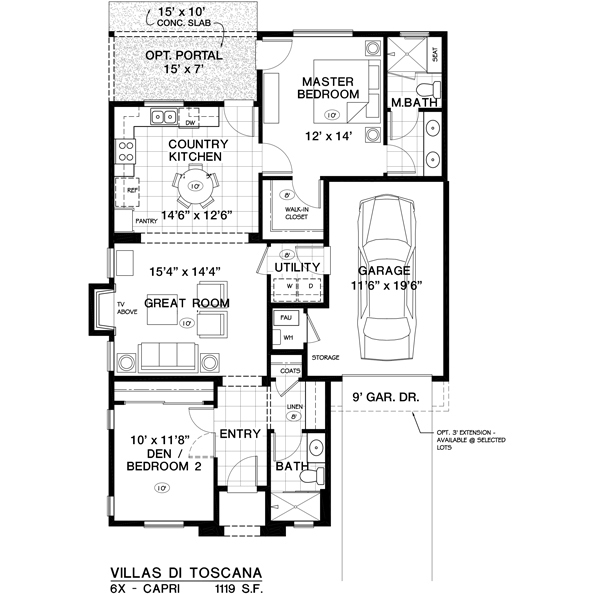 The NEW Capri floor plan is our latest addition at Villas di Toscana. It has a one-bedroom with den, or two-bedroom option. Respectively there is a full-bath and powder room or two full baths. 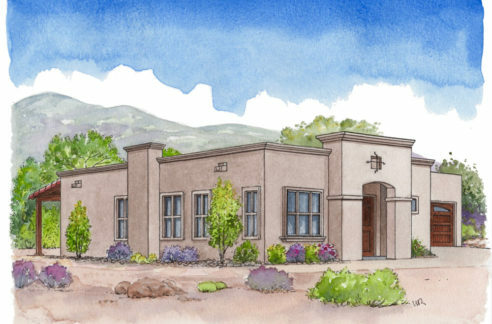 The optional covered back portal gives access to a country-style kitchen and the master bedroom suite. 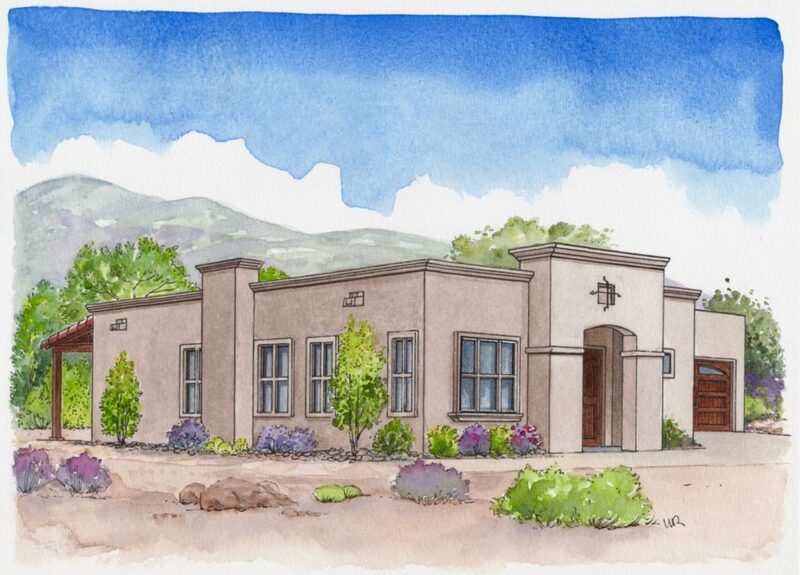 With front entry that leads to the great room there is a gas fireplace that is optional too! Each room flows into the the next. With aging-ready design, there are no interior steps and showers without curbs. 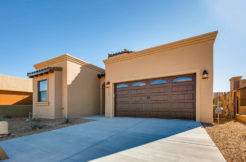 This versatile floor plan allows for a one or two-car garage and extended driveway for two cars available at selected lots.